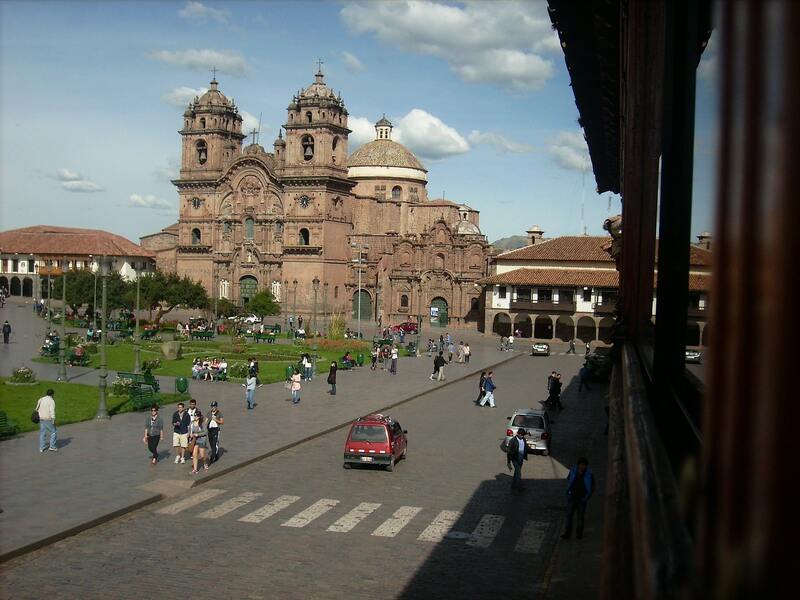 Travel to the former capital of the Inca Empire: Cuzco. A city located in the Peruvian Andes, Cuzco is now known for its archaeological remains and Spanish colonial architecture. You can travel by land to Cuzco directly from La Paz, Puno, Arequipa or Lima. To visit Machu Picchu, one of the most famous and spectacular sets of ruins in the world, you must first go to Cuzco. Machu Picchu is the site of an ancient Inca city. It is a UNESCO World Heritage site and one of the most familiar symbols of the Incan Empire. With Bus Tickets Peru you can find the best travel options: You can travel in lie-flat and semi lie-flat buses but also in a tourist bus. There is also a tourist train option from Puno. Travel to Puno by bus from cities in Peru and Bolivia: La Paz, Cusco and Arequipa. Puno is a colonial town on the shore of Lake Titicaca. You can visit the San Juan Church, the Plaza de Armas, the Balcón de Lemos, the Arco de Deustua in the center of Puno which are waiting to amaze you with their incomparable architecture. Don’t miss the beautiful landscapes surrounding Puno: the Uros floating islands and other archeological pre-Colombian sites. Over five bus companies, some of them tourist buses, operate from and to Puno. You can choose the one that best suits your schedule and budget on Bus Tickets Peru. If you want to try a more luxurious and different experience, you can also travel by train with PeruRail Titicaca. Visit the city of Arequipa, known as the White City because of its baroque buildings constructed from sillar, a white volcanic stone. 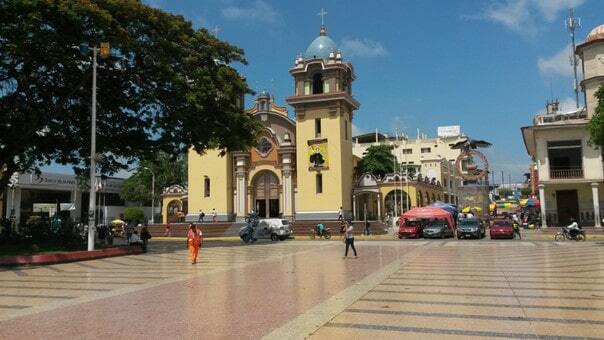 Surrounded by three snowcapped volcanoes, the Pichu Pichu, Chachani and Misti, its historic center is anchored by the Plaza de Armas, one of the most beautiful squares in Latin America. 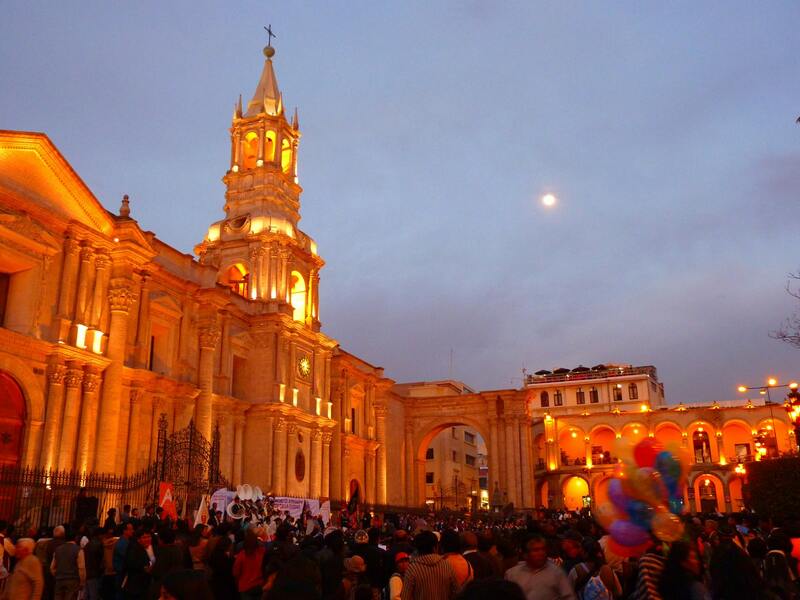 Travel to Arequipa in semi lie flat, lie flat and tourist buses from La Paz, Puno and Lima. Do it with the best bus companies by buying your tickets online from Bus Tickets Peru. To travel by land to Ecuador you will have to pass through Tumbes. 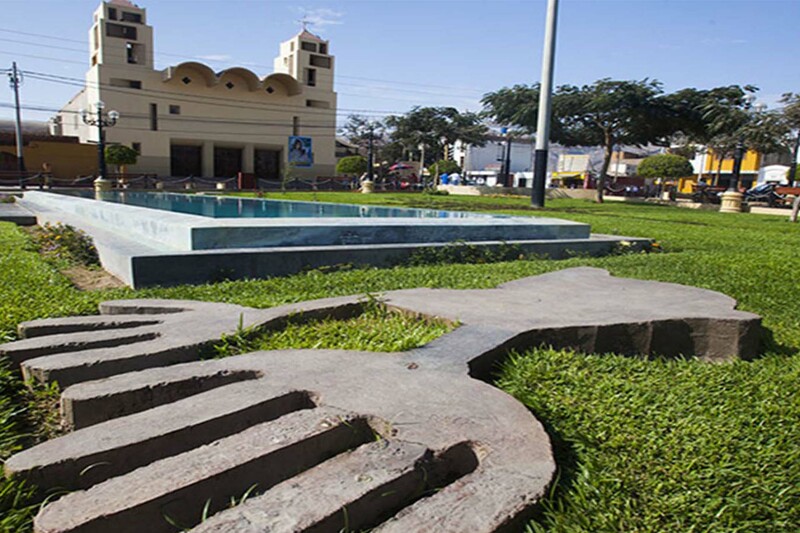 Tumbes is a city in northwestern Peru, located between a variety of ecosystems such as the rainforest in the Tumbes National Reserve and the dry, equatorial forest in the Amotape Hills National Park. Tumbes has a beautiful coastline that consists of estuaries and mangrove swamps. Enjoy the white sandy beaches of Punta Sal, Caleta Grau and La Cruz, Zorritos. Travel to Tumbes directly from Lima with the best bus companies by booking your bus online with Bus Tickets Peru. Paracas is a town on the west coast of Peru. It is known for beaches, like El Chaco. 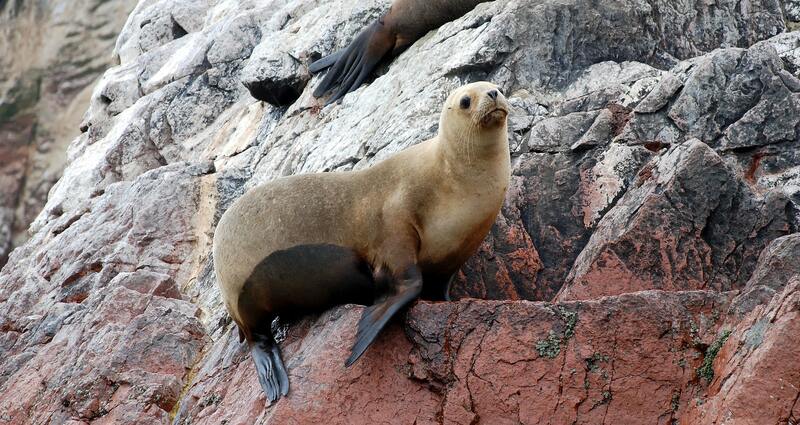 From Paracas you can reach the uninhabited Ballestas Islands, home to sea lions, pelicans and Humboldt penguins. The wildlife-rich Paracas National Reserve spans desert, ocean, islands and the Paracas Peninsula. Book your bus from Lima to Paracas online with Bus Tickets Bolivia, which give you the option between lie flat and semi lie-flat buses to reach your destination in the most comfortable conditions. Visit the city of Nazca on the southern coast of Peru. Nazca is home to the world famous Nazca Lines, which are huge geoglyphs etched in the Peruvian desert. The name is derived from the Nazca culture that flourished in the area between 100 BC and 800 AD. They also constructed an impressive system of underground aqueducts that still function today. Take the bus from Arequipa, Cusco or Lima to Nazca and choose from different bus options, including tourist bus companies to make this journey by land across beautiful landscapes. Book your ticket now on Bus Tickets Peru.